Experience life as it was from the mid 1700s to the 1930s at the Aukiki River Festival . Interact with more than 35 encampments, see blanket traders, and the Collier’s General Store. 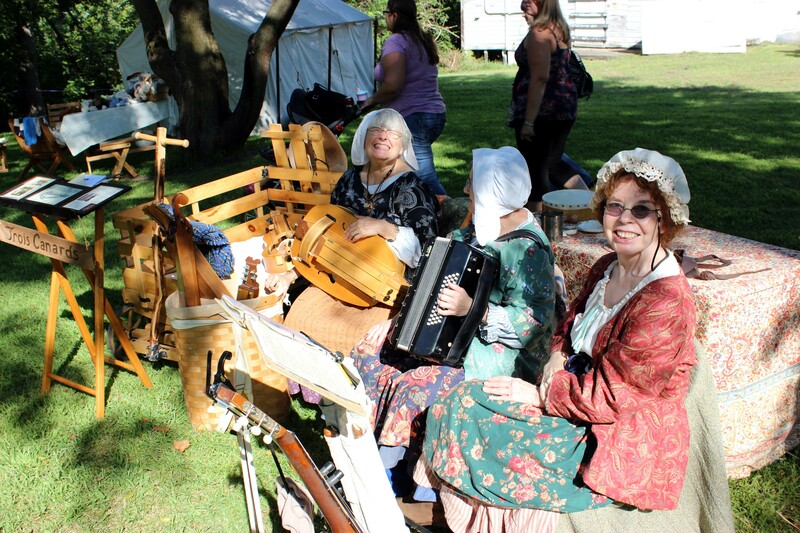 There will be historical musical entertainment, period themed food, kids crafts and more. Historical re-enactors and encampments will transform Collier Lodge in Kouts to yesteryear for a weekend. 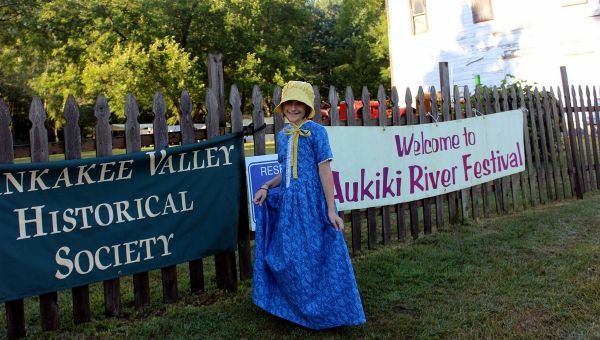 Kankakee Valley Historical Society presents the ninth annual Aukiki River Festival on Saturday and Sunday along the Kankakee River. “We really try to tell the whole story of the Kankakee River, starting with Native Americans and running through the different cast of characters, and go up to the 1930s,” said John P. Hodson, founder and president of Kankakee Valley Historical Society. New interactive demonstrations this year include tanning using historical technique and antique corn processing with a hit-and-miss engine. “It’s turn of 20th century. A hit-and-miss engine was about the only source of power there was. A lot of farmers bought these things. Then they would attach different pieces of equipment to it,” said Hodson, who lives on the Collier Lodge property in Porter County.